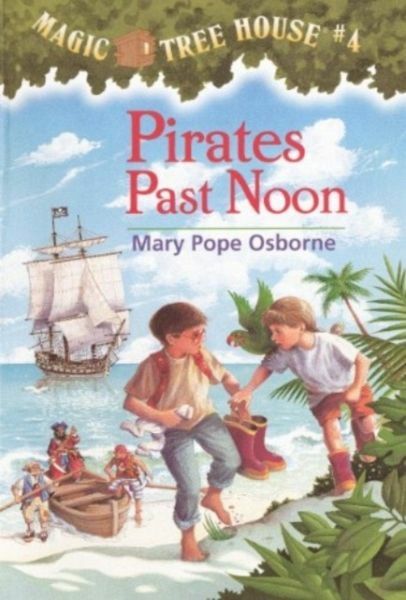 Jack and Annie are in deep trouble when the Magic Tree House whisks them back to the days of desert islands, secret maps, hidden gold--and ruthless pirates! Will Jack and Annie discover a buried treasure? Or will they walk the plank?